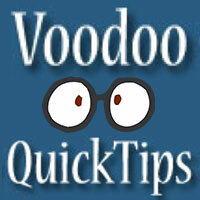 Does Voodoo integrate with CRM? What reporting do I get? 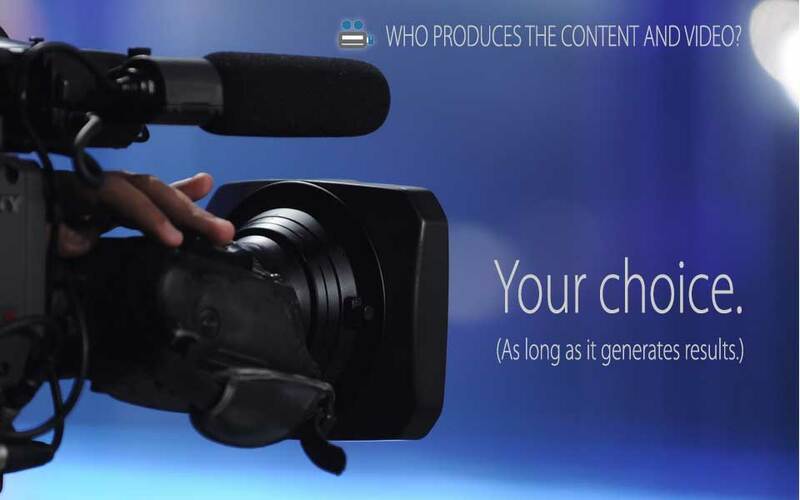 Who produces content and video? 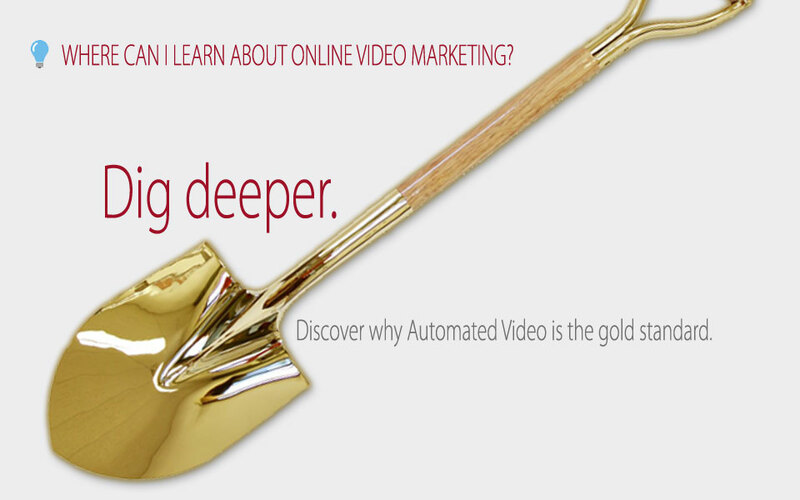 Video + Automation + Branding + Personalization + Email + Social + Feedback. You’ll connect with prospects and customers through their hearts and minds. 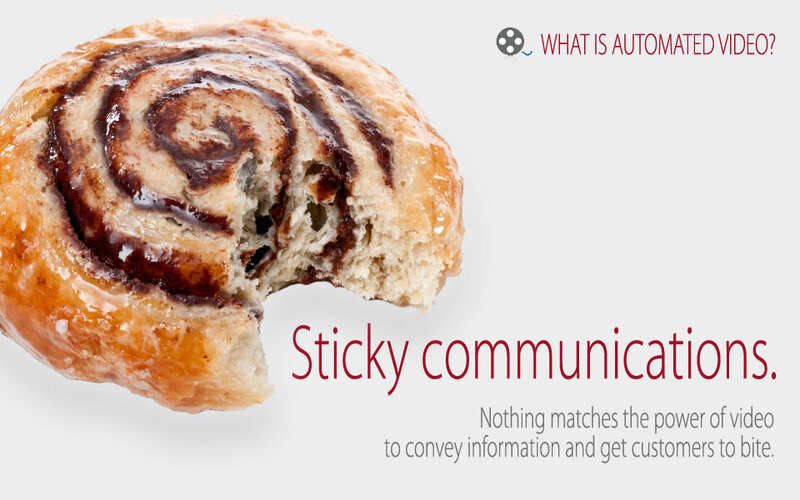 You’ll communicate more effectively and consistently. How many times have you lost a sale because you weren’t able to communicate the essential value of your product? How much time have you wasted saying the same things over and over? How much repeat business falls through the cracks because you don’t have time to stay in touch with every customer? How many new customers do you miss out on just because you don’t ask current customers for referrals? Don’t let it happen again. Strategic video is proven to enhance click-through response by 5X*. 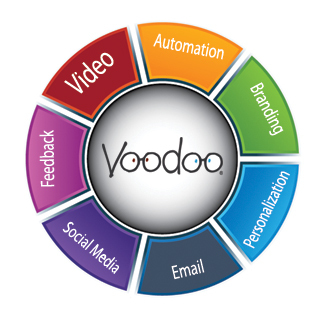 Voodoo lets you automate, personalize and track eVideo in your email and drip marketing campaigns, social media, landing pages, websites and surveys. Throw us any communications challenge. Voodoo will help solve it—automagically. As our customers will tell you, Voodoo Video Marketing Magic helps you and your team do things you never thought possible. For sales, for marketing and for essential business activities. You’ll do way more work with much less effort. 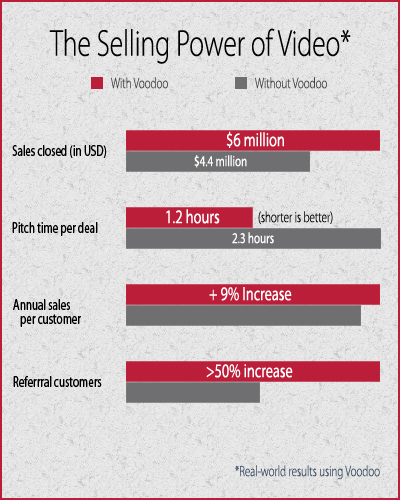 Customers report extraordinary results from Automated Video Communications deployed from the Voodoo Viral platform. We stop you from over-thinking and get maximum benefit from minimum content. When others call their systems easy, you really have to wonder. If you need to attend a bootcamp or a conference to use their tools effectively, they're not easy. 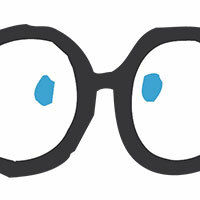 Every communication and video sent from Voodoo, or posted on social media is automatically personalized. Each recipient knows your information is meant specifically for them. And they know it comes from you and your company, even if you're representing another company's product. 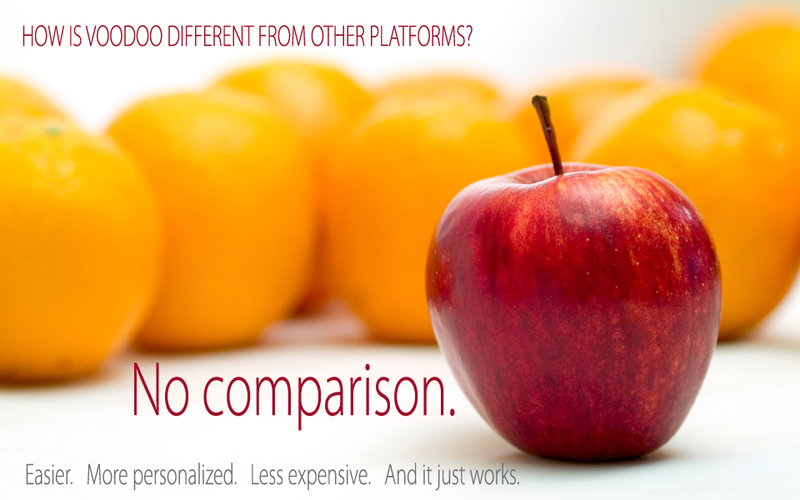 Systems with comparable campaign features cost twice as much…or more. Adding Voodoo's video features make our platform priceless. 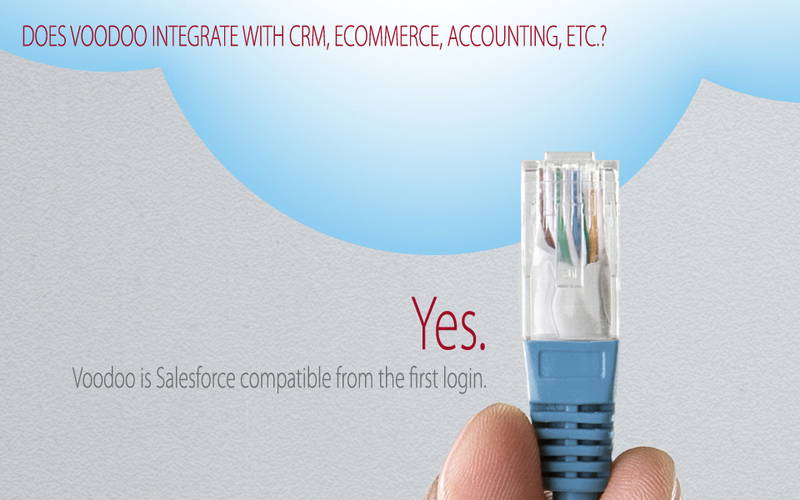 Access Voodoo’s entire toolset from a tab in your Salesforce account. 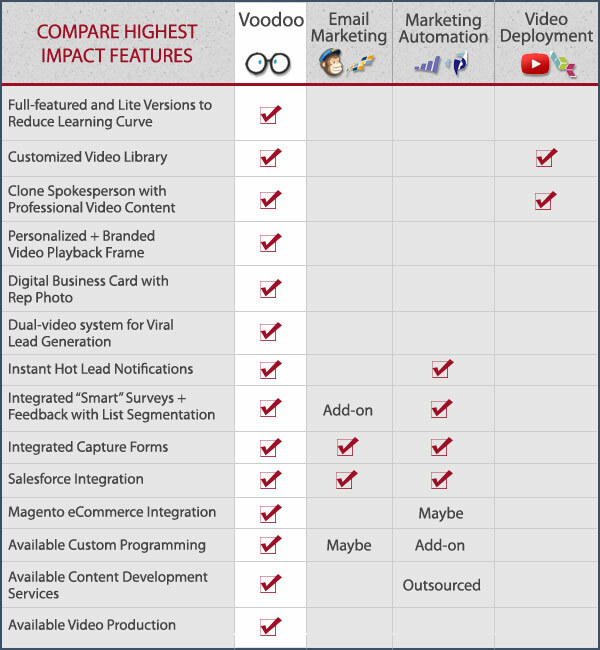 Voodoo's custom-branded video and personalization features dramatically enhance outreach to Salesforce contacts. Even large-scale Voodoo email broadcasts automatically update the Activity History of individual leads in SFDC. Voodoo also plays nice with Magento for eCommerce. It slaves to Oracle for accounting and more. And you can easily connect or synchronize virtually any external system with our built-in API. Management needs to see overall activity with drill-down options. They need reports on demand, daily, weekly or monthly specific to their needs. Salespeople don’t want to dig. They want to know who to sell to, what to sell them and when. 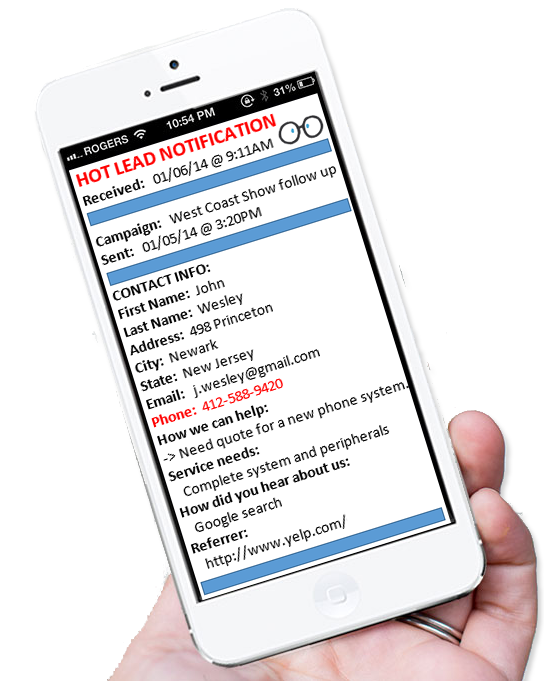 That’s why Voodoo automatically sends real-time reports containing HOT and timely information. Salespeople can make decisions, secure appointments and close deals on the fly, from anywhere on any device. 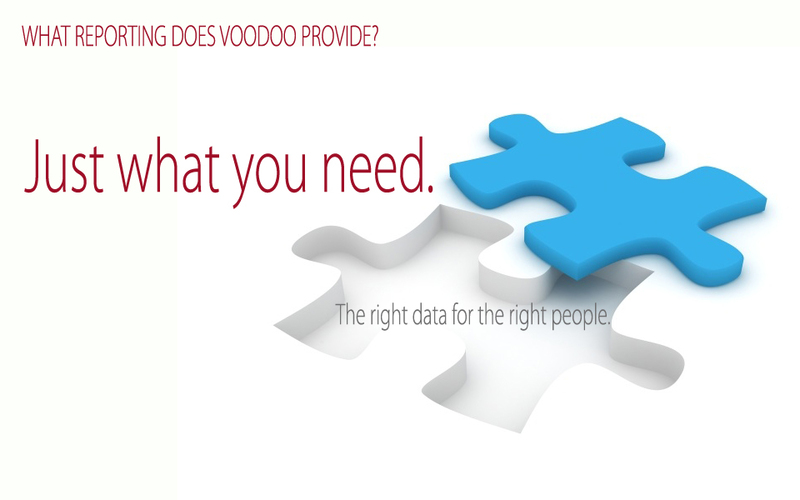 Voodoo strategic video reduces data collection needs while revealing the true motivations of your prospects and customers, and informing them in deeper and more meaningful ways. You find customers more easily. You sell more. And THAT’s the kind of data that flows right to your bottom line. 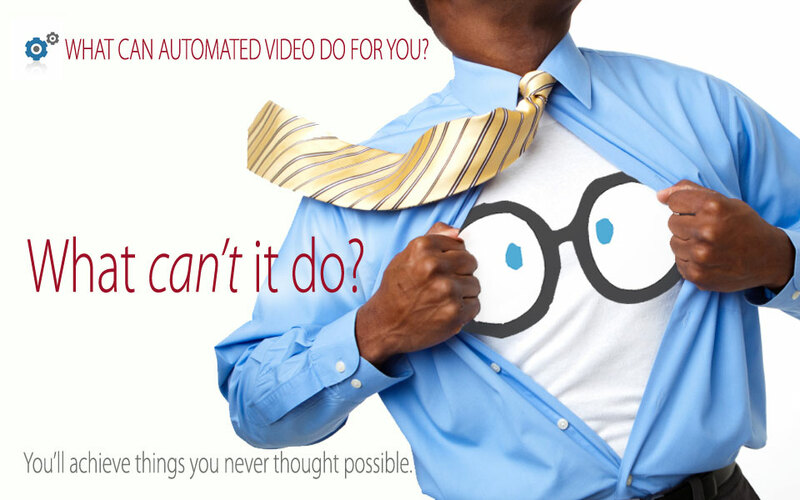 Video can work miracles…especially when it’s done right. There’s a reason people take action and buy crazy gadgets in the middle of the night watching TV. Because there’s a formula that works. Our mega-award-winning creative and production team has mastered the art of short-form, interactive video with information, entertainment, hooks, stickiness and calls-to-action that generate results. Add Voodoo’s communication platform, custom-branding and personalization and the results are even more magical. 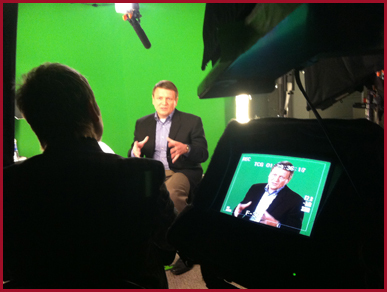 HD video production at Voodoo's executive studio. Click image to see the finished product. Have your your own videos? 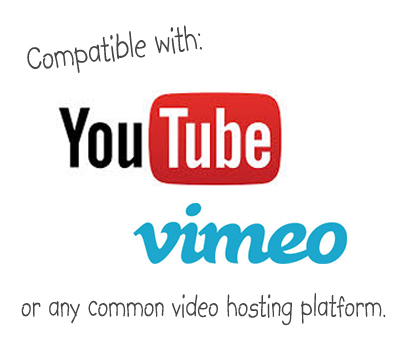 Voodoo is fully compatible with all major video deployment platforms like YouTube, vimeo, and Brightcove. No matter where your current video content is hosted, Voodoo can instantly and automatically personalize it, custom-brand it, and remove it from the competitive battlefield of Video Views and Recommended Videos. Imagine getting the SEO-boosting value of a YouTube view every time someone clicks through from an email campaign or thumbnail on your website, and yet never having your audience distracted by other videos and competitors. #1 Bestseller about Video Growth Hacking.